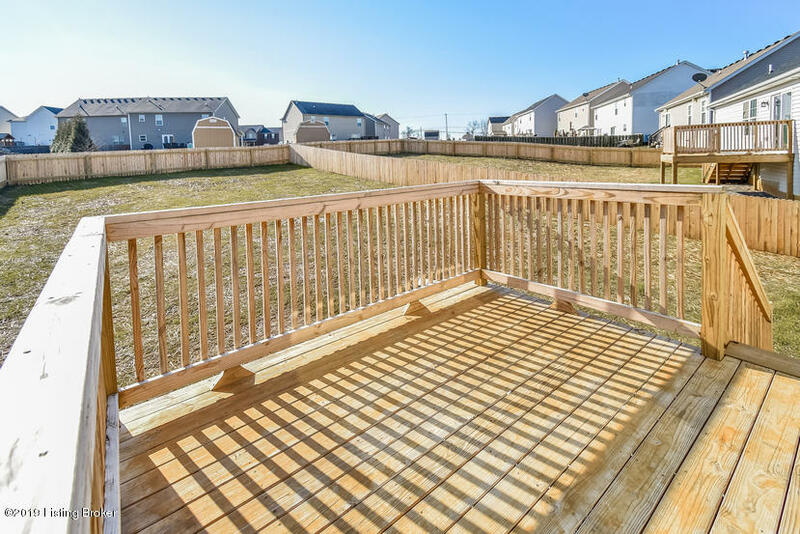 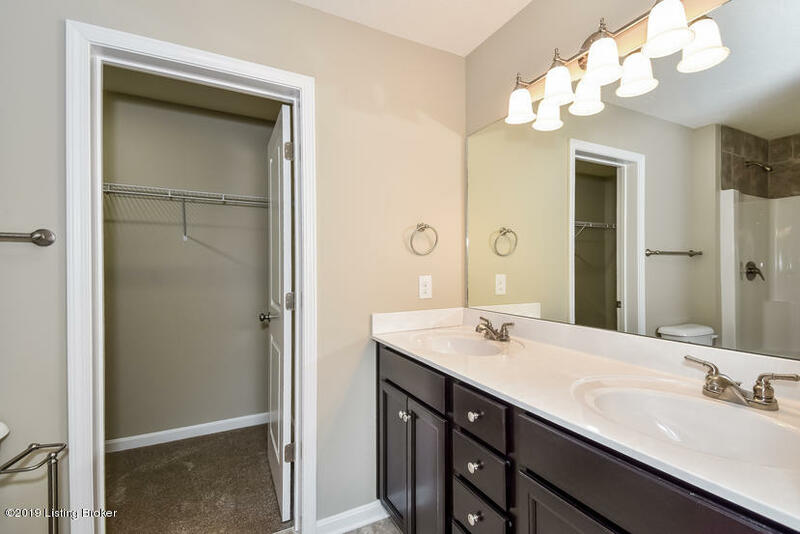 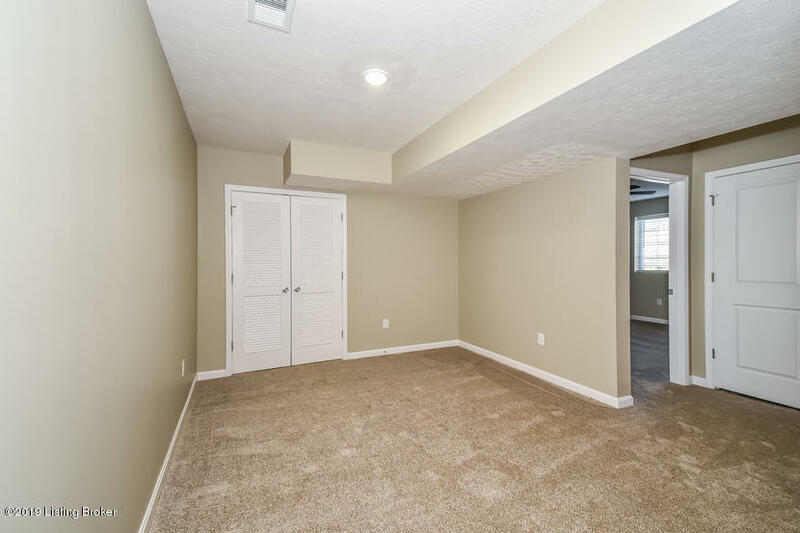 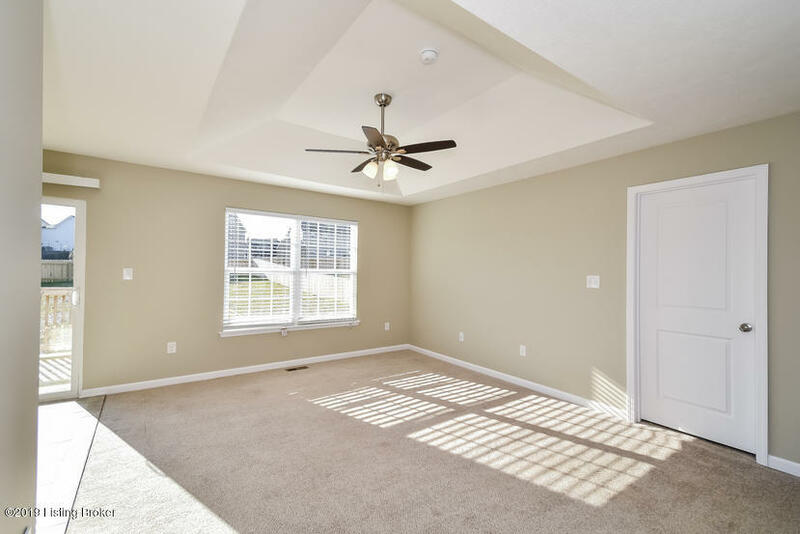 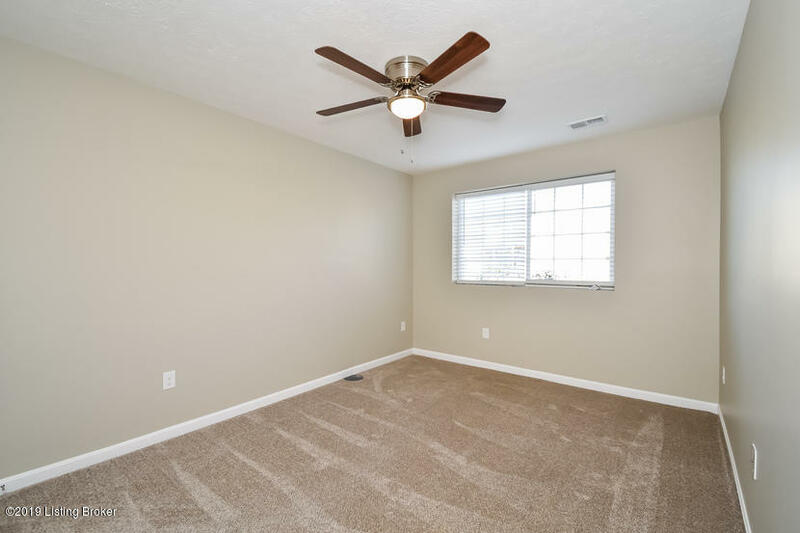 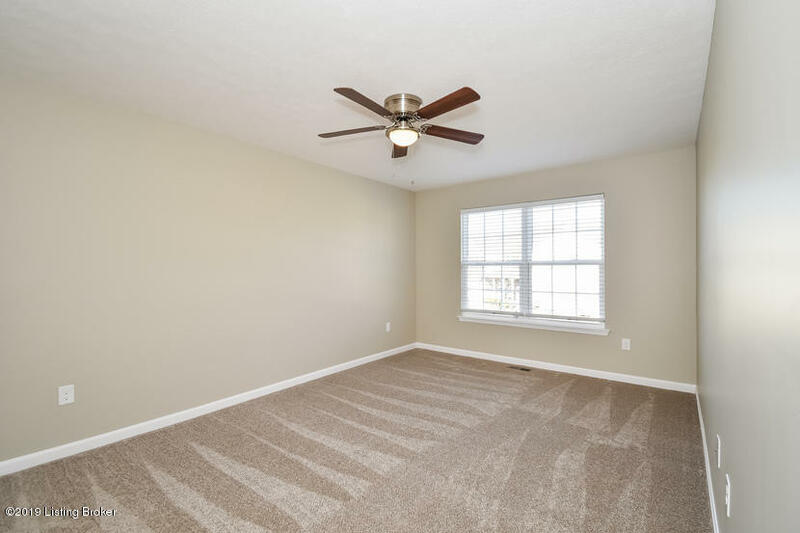 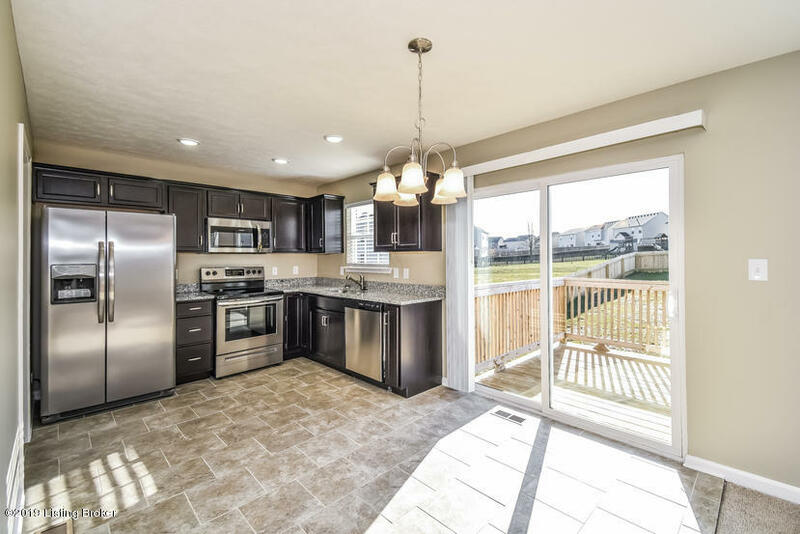 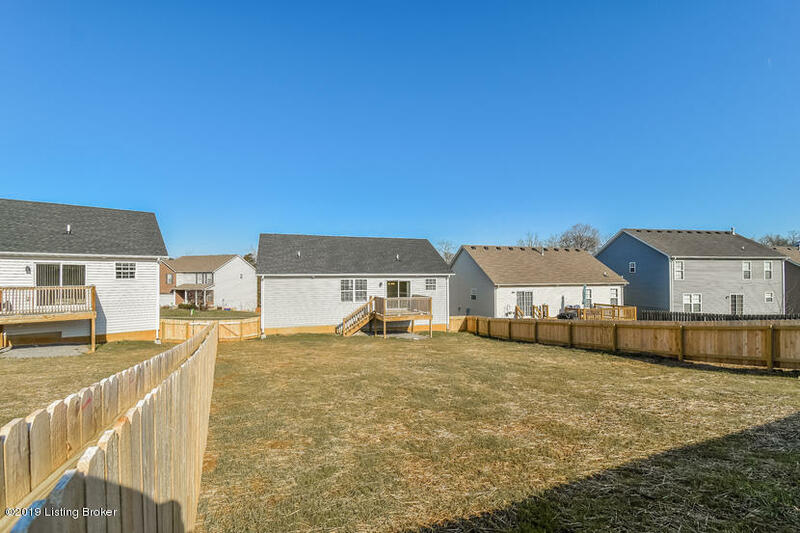 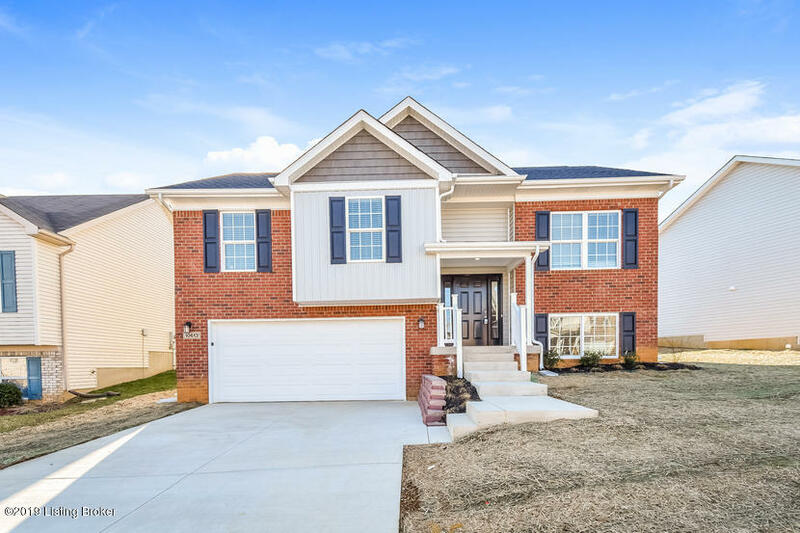 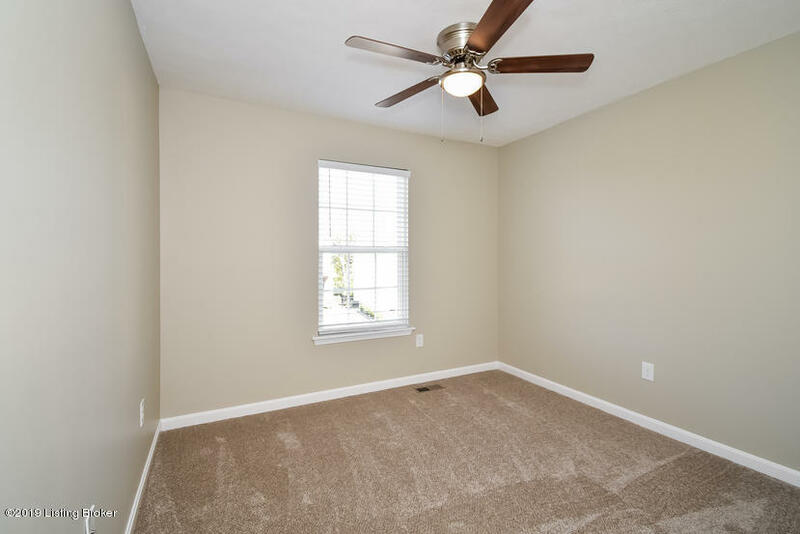 As you immediately step into this new built home expect to be wowed with the bright and airy feel of the home that is enhanced by the open floor plan. 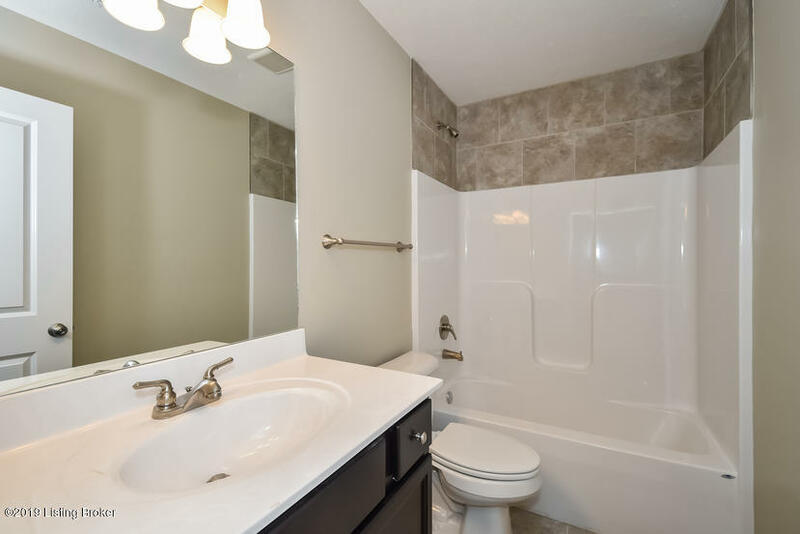 4 Bedrooms and 2.5 Bathrooms. 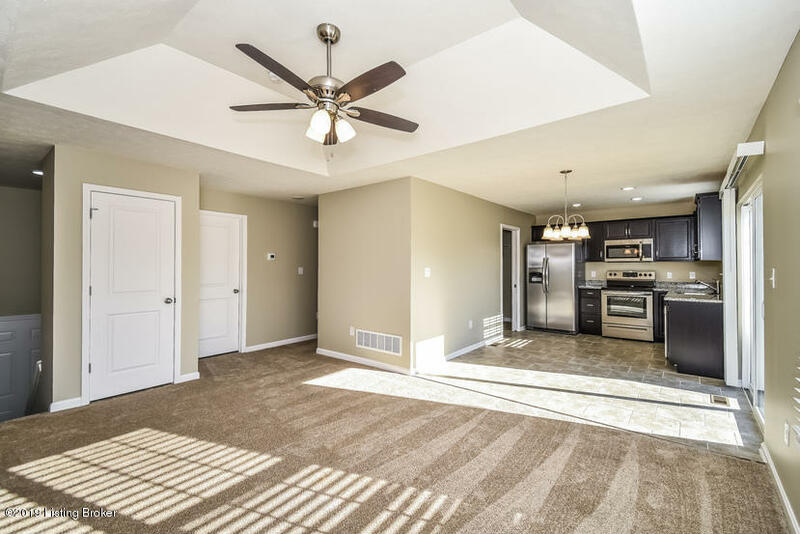 The living room flows directly to the dining room and kitchen for an added touch of style. 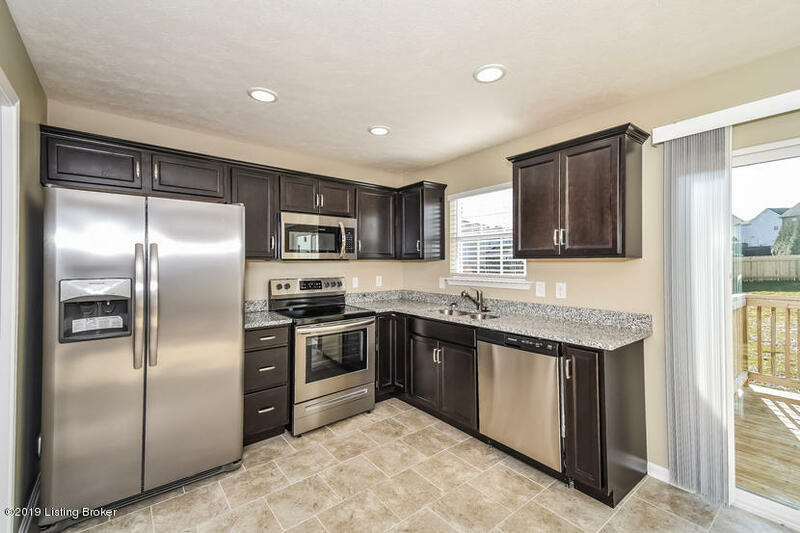 The kitchen comes fully equipped with a stainless steel appliance package and contemporary cabinets. 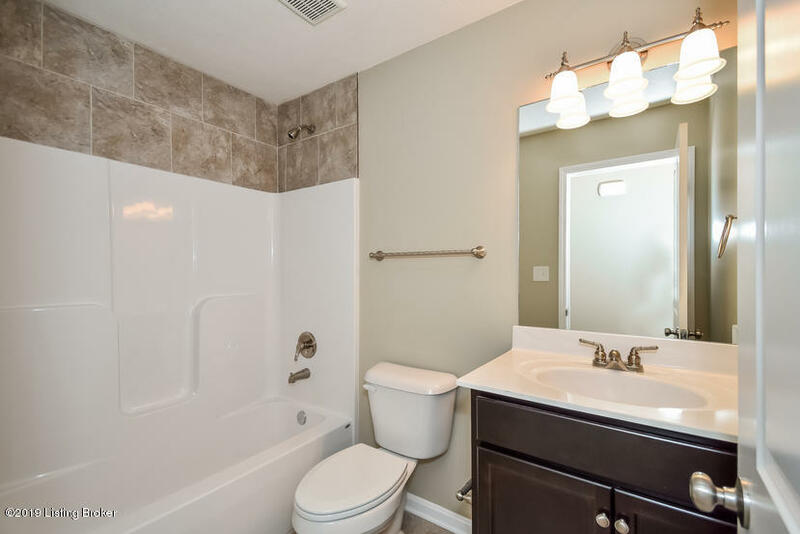 Not to be outdone are the bedrooms and bathrooms making it an ideal retreat to relax to after a hard day. 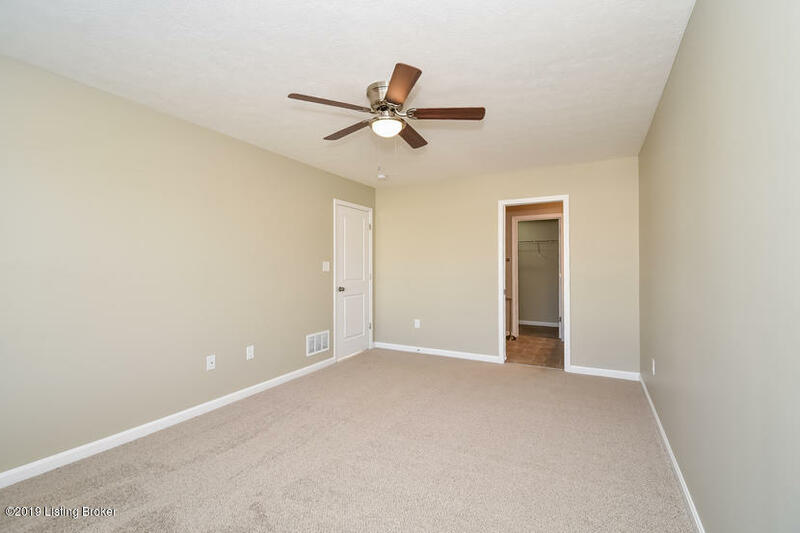 This one won't last, schedule your tour today!